The original FACES super-superior sound board from Ronnie Lane’s departure is reproduced. It is appearance in permanent preservation press 2CD. The treasure is the soundboard recording left by Kano’s prestigious BBC. 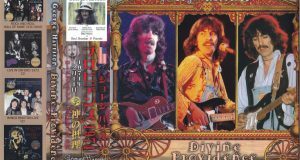 It is a decision board which arranged the Paris Theater 2 performances of “February 8, 1973” and “April 1 year” on one disc. This 2 performance sound board is just decisive. The first appearance is over 15 years ago, but both are not Air Check, but digitized from the BBC’s main origin. What’s more, after that, they were refined by careful mastering and evolved into the ultimate sound. Along with Ronnie Lane’s participation, it is a supreme live album that surpasses even the traditional album “COAST TO COAST: OVERTURE AND BEGINNERS”. Let’s introduce each disc individually. [Disc 1: Not broadcasted February 8, 1973 sound board] The first thing to appear is the sound board of “February 8” recorded just before the release of “OOH LA LA”. It was recorded at “Paris Theater”, but for some reason it was not broadcast and it was a soundboard that had been stored. This disk is a digital version of such a treasure sound board directly from the BBC master tape. When it first appeared, there were gaps in “Memphis, Tennessee” and “Miss Judy’s Farm”, but in this work we use a perfectly seamless high peak master. And the quality is perfect. It’s a monaural recording (so you put it in store?) But the sound itself is perfect. There is no air check, and there is no cutting on the master. The reality is that the rod sings right there and Ronnie’s guitar sounds in the brain. It is a super high quality sound board to be released rather than saying that it can be officially released. 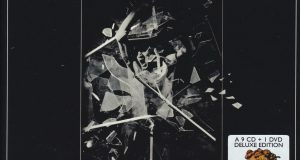 The show drawn by the sound is a collection of works until 1973. As well as being uniformly selected from “FIRST STEP” to the latest work “OOH LA LA”, as well as the solo track of the rod played a lot with the traditional record “COAST TO COAST” as well. Indeed, “AN OLD RAINCOAT WON’T EVER LET YOU DOWN” is showing off from all the works other than. Moreover, the cover with “COAST TO COAST” is only three out of 12 songs “Angel”, “I’d Rather Go Go” and “It’s All Over Now”. Selection, organization, performance, sound … one of the most important in one sense. 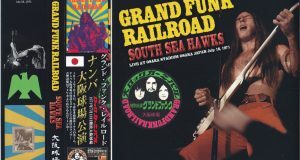 [Disc 2: Sound board of broadcast original recording April 1973 sound board] It is the same “Paris Theater” that will appear subsequently, but the sound board of “April 1” which will be about two months later. This is a sound source that was actually broadcasted, but it’s not from air check but from the super rare BBC’s transcription disc. And here is the best. A large number of already-deformed groups have colored the history only for famous broadcasts, but this work is the highest peak. The freshness of the original recording is overwhelming, and this is a stereo sound board. Furthermore, the scratch noise left slightly by meticulous mastering is also removed as much as possible, and it is finished to sharp sound. 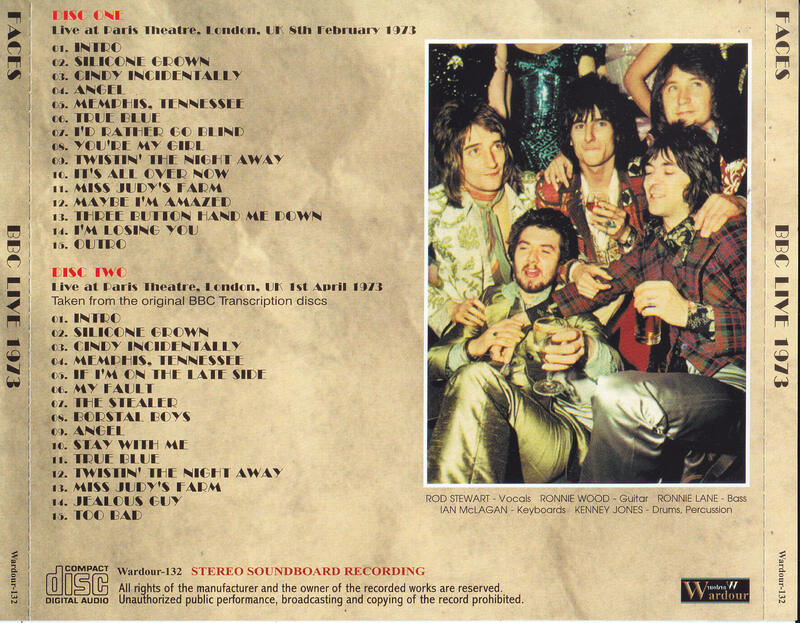 Especially, the bass line of Ronnie Lane, which comes to mind with stereo feeling and remastering, is the best. Of course, I could hear clearly with the disc 1, but this is a mix where the BBC emphasizes the bass, and the presence is greater. 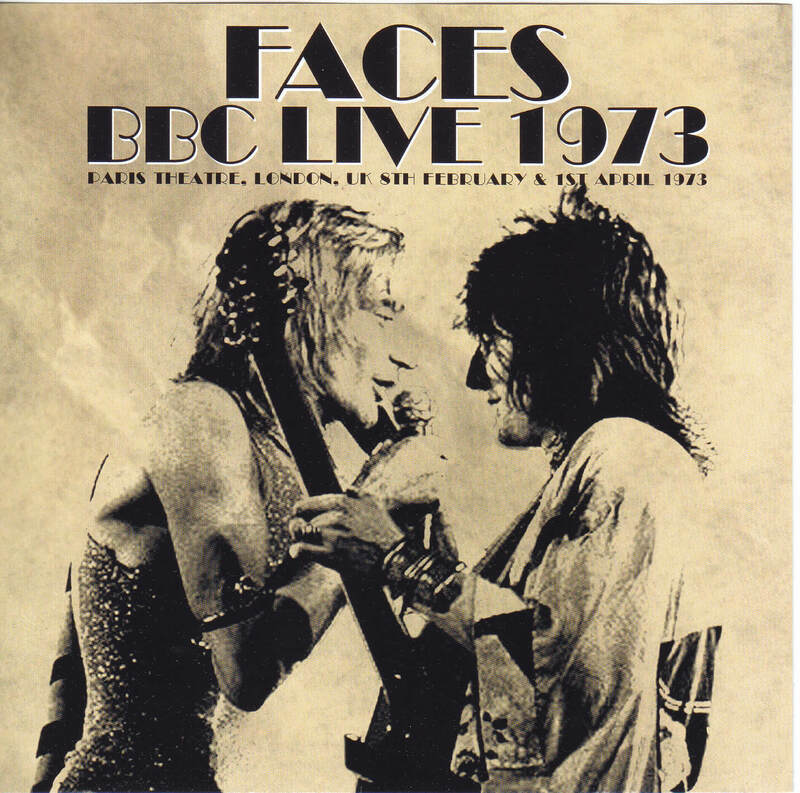 Given the importance of the original FACES, this disc is also the most important soundboard. The show drawn by the sound changes like only two months. This disc is narrowly narrowed down to disc 1 which was culmination, and the original is limited to 3 pieces of “Nembutsu to the ear of a horse”, “OOH LA LA” and “NEVER A DULL MOMENT”. At the time, it was a show that featured the latest 3 cards. And another feature covers. In addition to John Lennon’s “Jealous Guy”, he also plays “The Stealer” for FREE. Paul Rogers was in love with the rod, but it sings the song of the famous song of FREE …. I can enjoy the best and the best singing voice on the best stereo sound board. After this, they are touring North America, but Ronnie Lane withdraws during a tour of Triumphal Arch in June. Even though Tetsu Yamauchi came, I could not stop my move towards dissolution. This work is the deciding board where you can enjoy the 2 stages of the maturity of such original FACES with the best sound board. It is a great live album of British Rock. Please enjoy it forever and forever with the permanent preservation press 2CD.